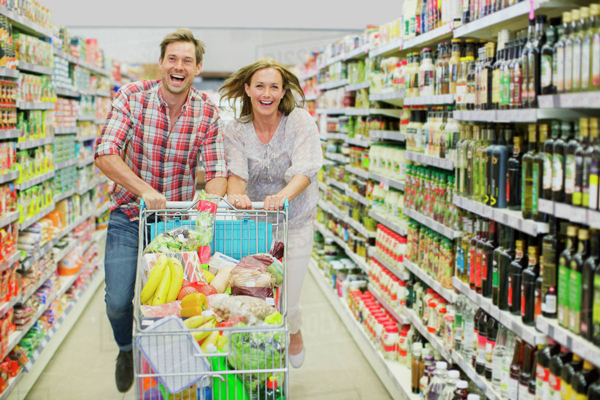 A grocery shopping cart has all it takes to provide a customer with a pleasant shopping experience. A well-designed shopping cart with wheels and the good handle is perfect for those pregnant customers or the elderly ones. This way, they won’t have to suffer the weight of their items while walking around to select items for purchase. There’s every tendency that a customer who enjoyed a good shopping experience would come back for more or even recommend a friend or family. That shows how indispensable the grocery shopping cart is when it comes to offering a pleasant shopping experience for customers. It shouldn’t be neglected by shop owners who are concerned about increasing their client base and increase sales. That’s the dream of every seller. The shopping experience is much related to perceptions and feelings. Hence, a good seller must know and accompany the customer in the purchase process. Remember that human beings as clients are complex, we do not like to be sold, but we love to buy. To avoid shopping trauma, the seller must now change his approach. Rather than an influencer he must become a coach, know when to help the client make the final decision and thereby create the shopping experience. For this we will give you some simple steps that you can adapt to use in your favor. If the shopping experience is good, the chances of success and customer maintenance will increase exponentially. 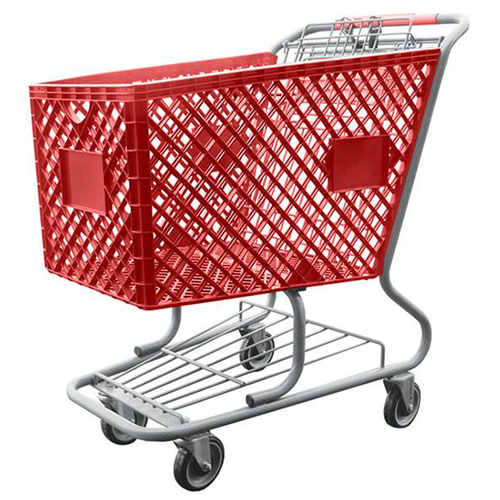 Carts usually have a frame of metal and have a handle of plastic. The chassis of the trolleys has a shape that allows them to fit together with each other to occupy less space and facilitate the movement of several at the same time. On the handlebar is located the retention mechanism and a chain to hook each cart with the next. In the wheels there is a magnet that acts as a brake so that the cart does not go backwards when going up slopes or escalators. Large trolleys can also carry boxes and a child in a folding seat. There is a special type of trolley to carry bulky and heavy loads, such as building materials or appliances. The shopping carts of some supermarkets have been modified to be more fun for the children: as semi-miniaturized provided so that a child or girl can comfortably carry them. Therefore, it is necessary to surpass the expectations of the client, surprising him and offering him the best possible service. Your satisfaction must be so positive that I invite you to come back and recommend your friends. At present, experience is conditioned not only by new technologies, but by the five senses. Each trade will promote those that best suit their goods and services. So far, shopping experience plays a major role in determining the level of sales and how often customers visit a grocery store for the purchase of items. It directly influences their spending. This is why it is important for manufacturers to offer retailers a wide range of components to equip and ensure that customers visiting their shop enjoy a pleasant experience from the mall down to the checkout point.